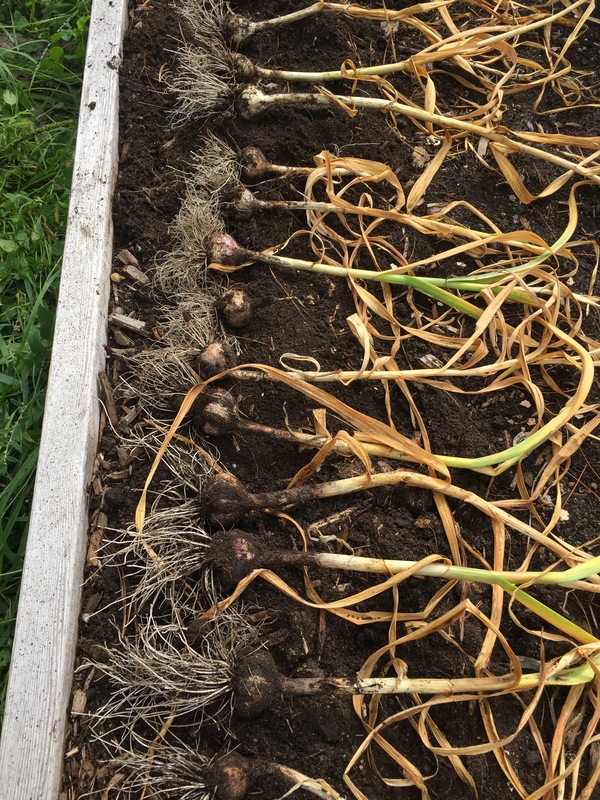 Planted Oct 2014. 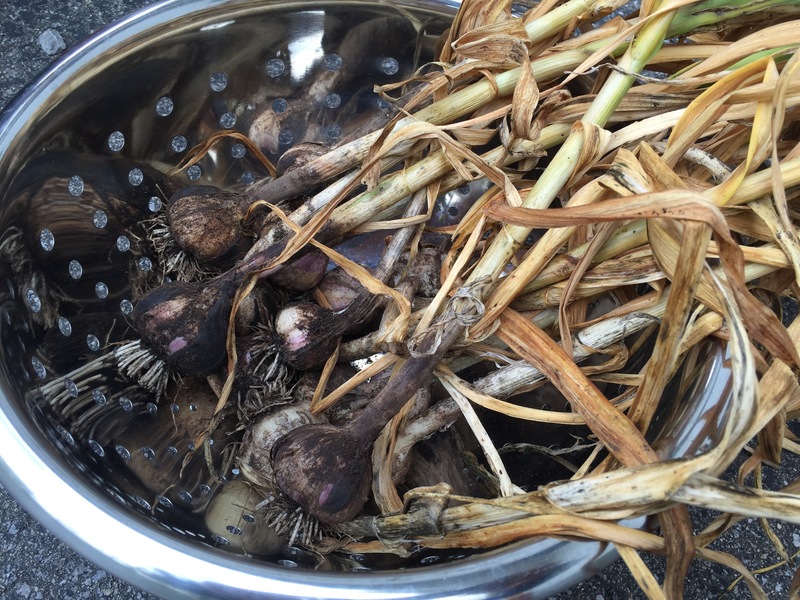 Harvested July 2015. A few weeks of drying/curing, and then into storage until we need it. As you watch the video, you will see that Robert does not simply go to 300kmh and then apply the brakes. That would be a test of the driver’s reaction times rather than a pure test of the vehicle. Robert accelerates past 300 kmh to 340 kmh and then applies the brakes. This is partly to exceed 200mph, the measurement of which was a secondary goal in this session, and also to ensure that full brake pressure (both mechanical and aerodynamic) is in place by the time the car has decelerated to 300 kmh. Which Music Streaming Service Sounds Better? The Verge tries to find out. I wonder if the results would change if the listeners were trained. HowLoud.net proposes build a sound map of North America. It’s true – noise studies are hard to find. Even for us practitioners. Impressive, if they’ve managed to pull this off accurately. It would be interesting to see some of the background work on this. It may obviate (or at least reduce much of the work for) the noise impact studies that are required for new developments. 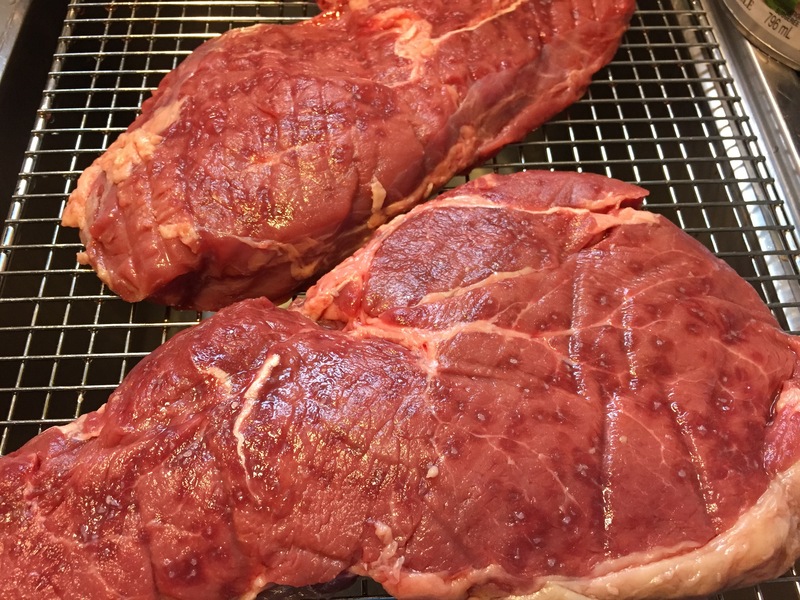 Salt sprinkled on a steak causes dark red spots to appear after a few minutes. The co-author of one of my main go-to references in my everyday work, David Bies, has died. His book, Engineering Noise Control, has been an invaluable resource.